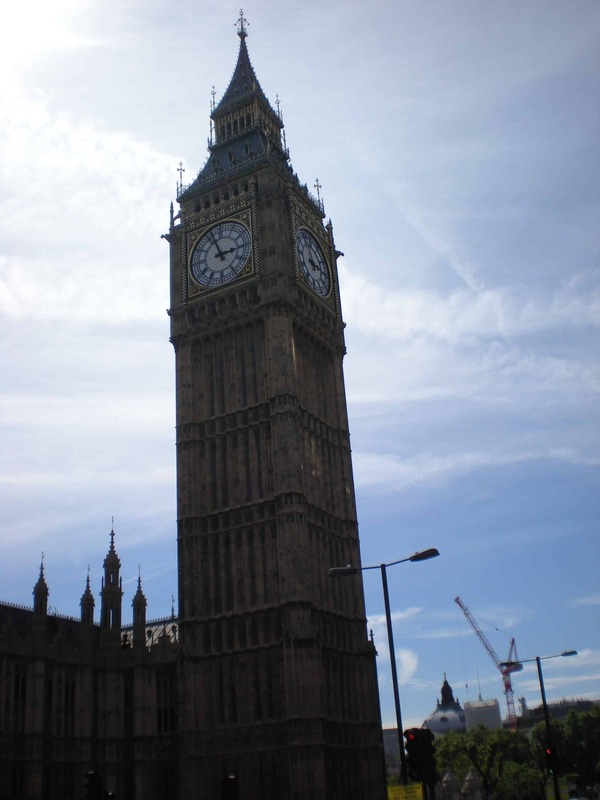 There is something about Big Ben that makes me feel proud and nostalgic at the same time. Such an icon. Great capture. I am always amazed when I see that tower, especially knowing that it is beautifully taken by someone who likes the scene as much as I do. excellent shot. i really love this one! such an iconic building.